George Zimmerman is unfortunately famous for the killing of then 17 year old unarmed teenager Trayvon Martin in Sanford, Florida on February 26, 2012. This case was groundbreaking because it touched on the topic of how people perceived black teens as dangerous off of their look. 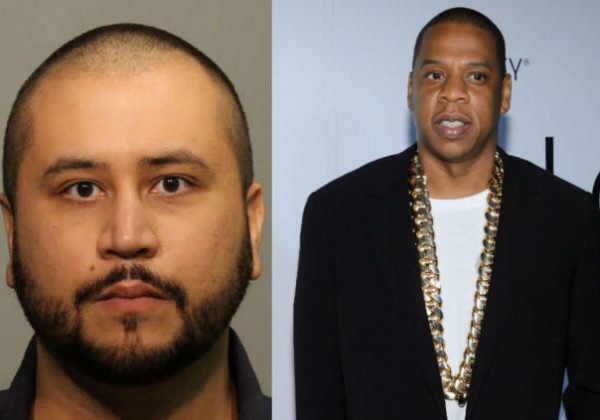 Jay Z who released a documentary on Kalief Browder which became critically acclaimed sparked his interest in doing the same for Trayvon Martin. Earlier this year Jay-Z and The Weinstein Company announced they would be creating a 6-part docuseries, “Rest in Power: The Trayvon Martin Story” that would chronicle the life of Trayvon through his shooting by Zimmerman and the eventual acquittal. He told the publication, “I know how to handle people who f**k with me, and I have since February 2012,” morbidly referencing the night he fought and killed Trayvon.